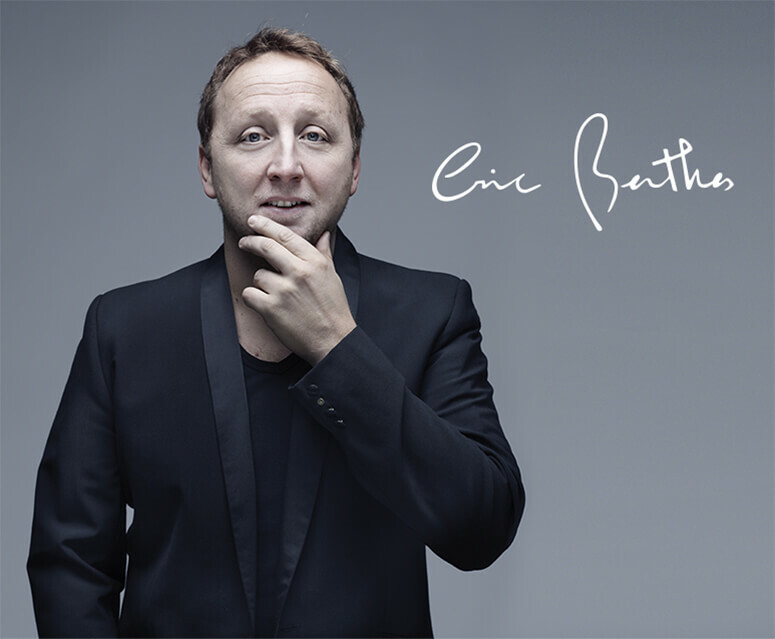 Since 2012, the design duties have been handed over to the talented Éric Berthes, a conceptual design genius, who has worked with luxury brands such as Bollinger, Sonia Rykiel, Corum and Ruinart. Graduated from the prestigious school of Boulle, he went on to start his own design agency Planet Design. Pioneer of innovating ideas, Éric Berthes is known for using circular forms and pure lines, creating pieces that exude a contemporary and minimalist allure. He is also particularly sensitive to new materials and their properties which are often source of inspiration in his designs. The collaboration between Éric Berthes and ÖGON started with the launch of the Stockholm V2, a new version of ÖGON's iconic model , reinventing its famous design with a more modern look and new features. Since Éric has worked on designing over 10 wallets for ÖGON including a women's collection, keeping his signature style of ultra contemporary lines. Their collaboration has resulted in a unique wallet collection which combines refinement, functionality and contemporary style.